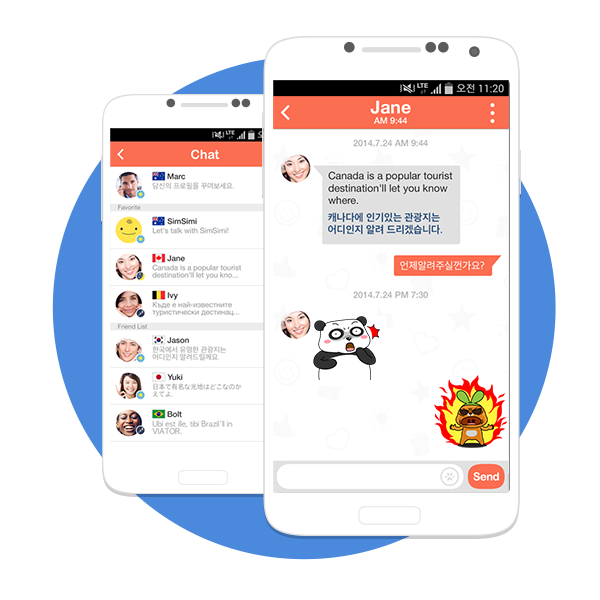 ﻿ Global Friend | Make a friend! 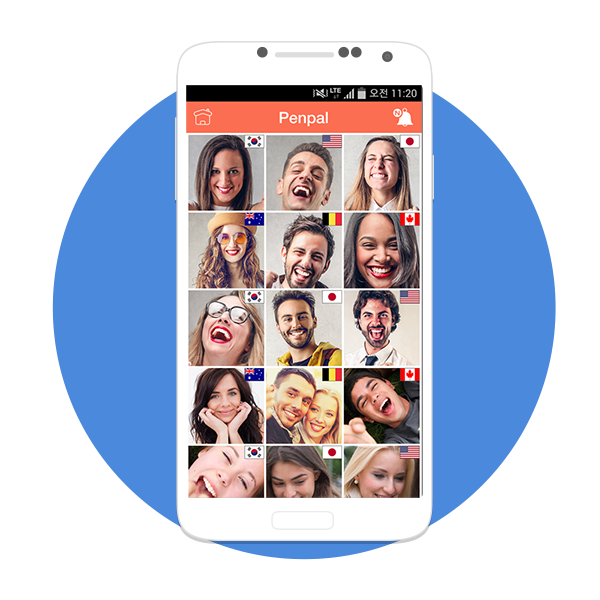 ‘Global-Friend’ is a new-concept global service in which people can make friends through ‘Story Service’ and provides ‘auto-translation solution’ service which enables smooth communication with global friends. You can clear the linguistic wall through ‘automatic-translation solution’ of the ’Global-Friend’. send profile to new friend and receive the other’s profile. 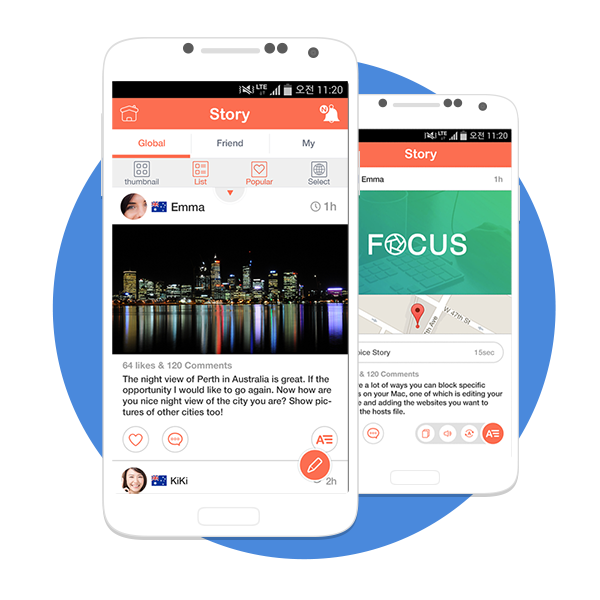 share interesting stories (SNS) with global friends. 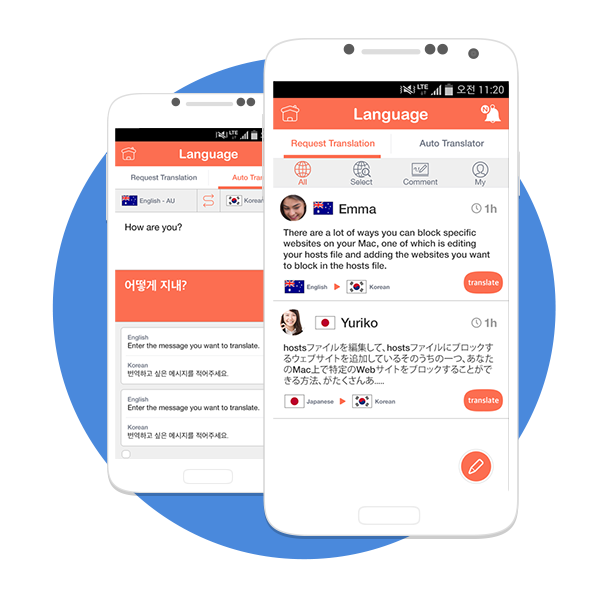 communicate with domestic and overseas friends through ‘auto-translation solution’. Language communication and Real-time Translation. Learning SNS Service 'GLOBAL FRIEND' User Guide. Copyright © 2014 by SejongTelecom. All rights reserved.